A little bit lecture, a little bit hands-on demo: That’s what Let’s Play Drezzup is all about. Learn how a Dresden Plate quilt block is made, and then see many amazing variations on this traditional pattern. All Drezzed Up by Diane Harris. Photo by Mellisa Karlin Mahoney. Used with permission. There are infinite ways to jazz it up and they’re all so much fun—you won’t know where to begin! 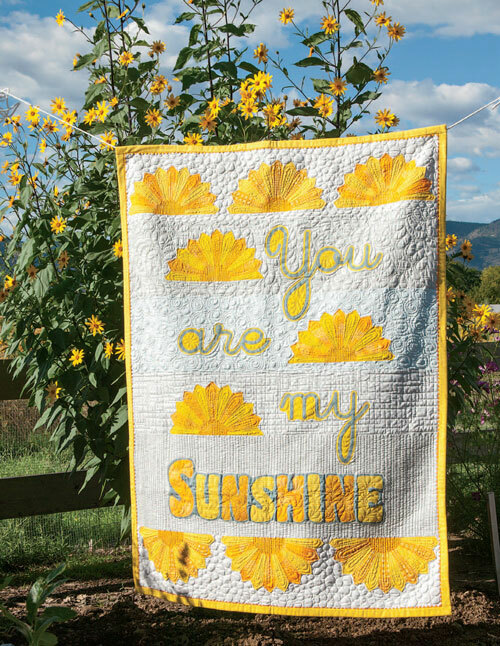 You Are My Sunshine by Diane Harris. Photo by Mellisa Karlin Mahoney. Used with permission. 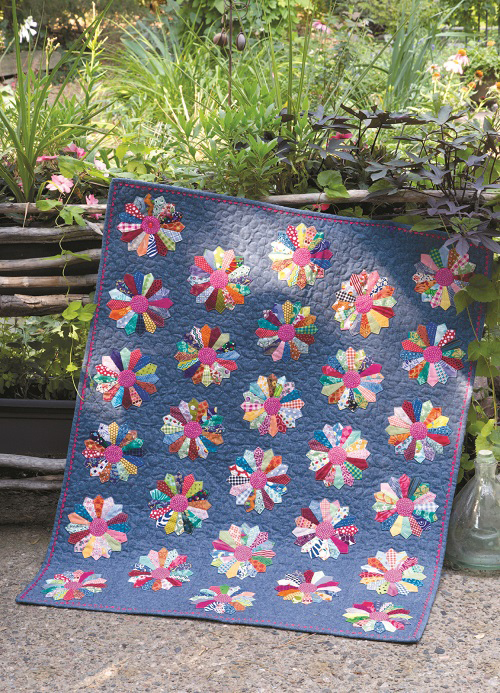 I’ll bring several vintage Dresden Plate quilts along, too—always good for inspiration! I keep thinking of new variations and my list of quilts-to-make gets longer by the day. 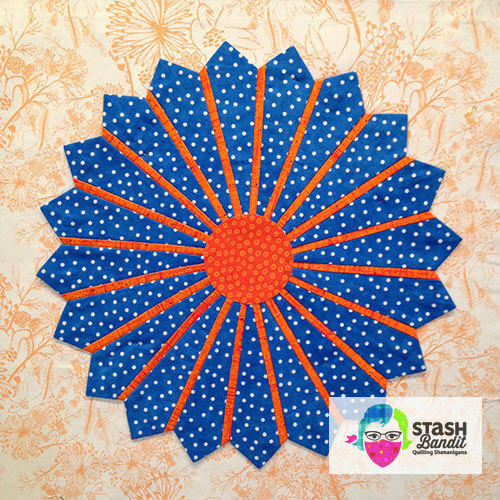 This edged Dresden is one of the variations we’ll explore. Dresden Delight by Diane Harris. Photo by Mellisa Karlin Mahoney. Used with permission. 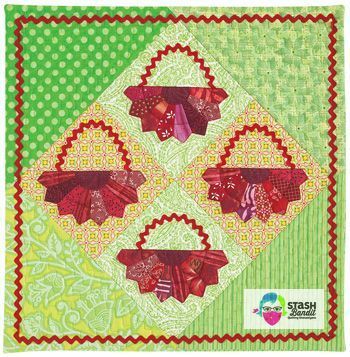 I’d love to play Drezzup with your quilt group. Let’s make a date! Diane’s Dresdens aka 28 Dresden Drive by Diane Harris. Photo by Mellisa Karlin Mahoney. Used with permission.